Just in time for the holiday season, the Toronto-based Spin Master has introduced the latest line of Hatchimals: Hatchibabies. 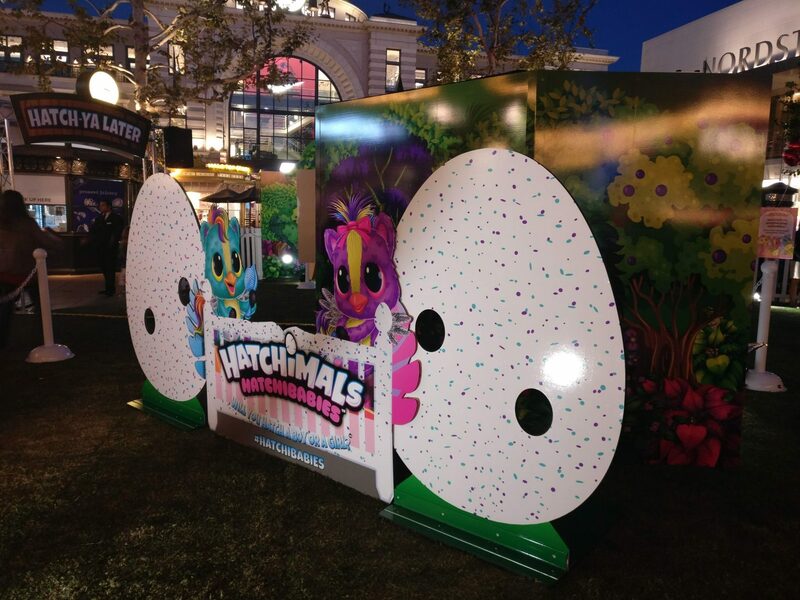 To celebrate their annual Hatchimals Day, Spin Master is having a special HatchiBabies celebration at The Grove in Los Angeles, California from Friday, October 5th to Sunday, October 7th—StuffInLA.com got a first hand look at the festivities! 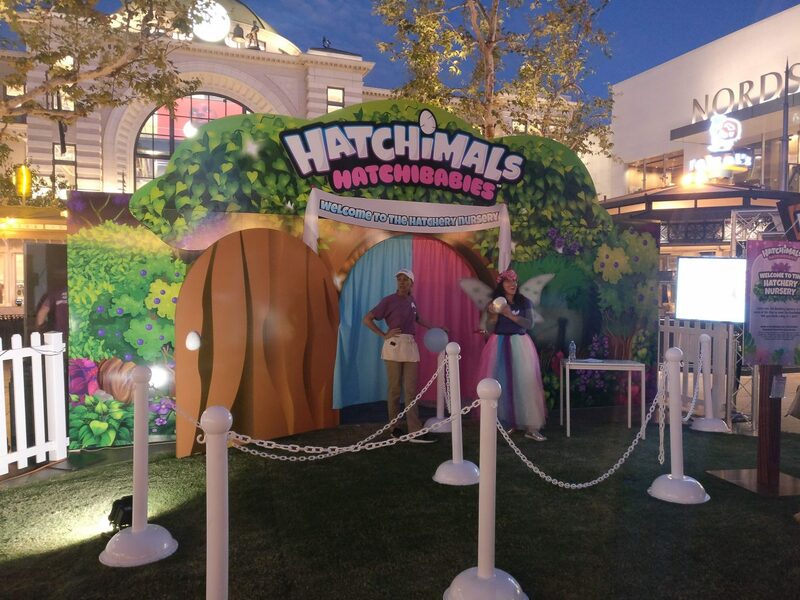 As Stuff in LA learned in our exclusive media sneak peak, the HatchiBabies event at the Grove was a fun experience for not only kids but parents and adults in general! Every generation of children, it seems, is defined by the toy of the time. 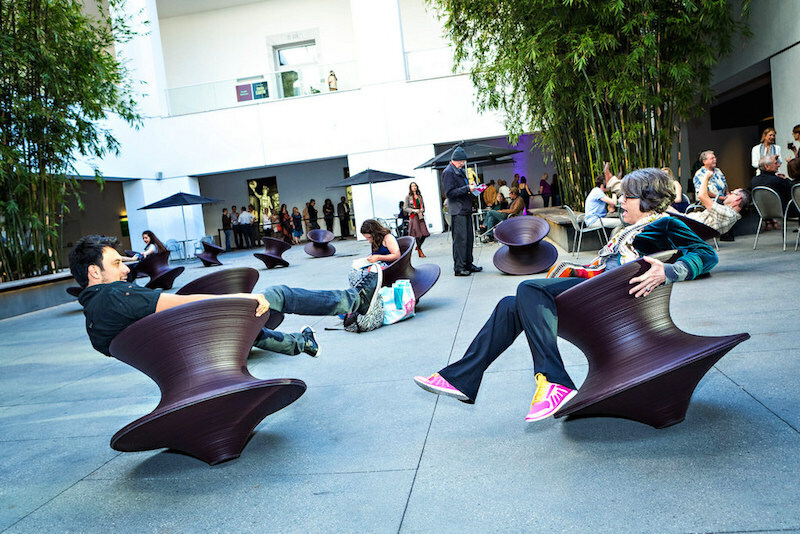 Whether it be the Slinky of the ’40s, the G.I. Joe of the ’60s, or the Tickle Me Elmo and Beanie Babies of the ’90s, such toys are undoubtedly nostalgic to millions and instantly conjure memories of not only the time, but also simply playing with the toy itself. The question thus rises: what will that toy be for the 2010s? Hatchimals, which get their name from the little beaked animals that literally hatch out their eggs, was introduced by Canadian toy and entertainment company Spin Master in 2016. Ever since, it’s had trouble staying on the shelves, with both kids and parents in a frenzy to find them. HatchiBabies are available on Target, Walmart, and Amazon. Ponette, Chipadee, and Cheetree are available on Amazon. Just like Hatchimals, HatchiBabies come in speckled eggs. Adding to the fun, each HatchiBaby can either be a boy or girl, and there are several different creatures that you can collect. The fun doesn’t stop when the HatchiBaby hatches—in fact, it’s only beginning! The HatchiBaby’s egg has a lot of secret compartments unique to the egg where you can store various accessories, and there’s even a special certificate inside just for the HatchiBaby. These little touches make HatchiBabies a uniquely new experience and one that parents will find to intrigue their children. So what makes them special? 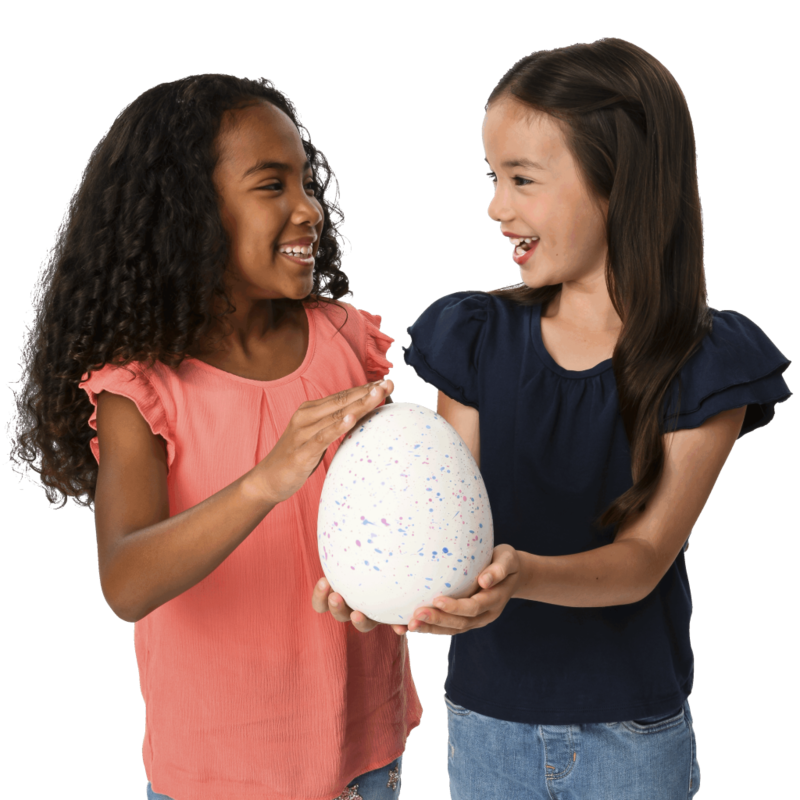 A Hatchimal at first looks like a Furby got trapped in an egg, but a lot of the mystique and fun comes from the fact that children can coax and warm the eggs to have the Hatchimal inside peck its way out. It’s an idea that is so mysterious and amazing in nature, and when replicated in toy form has captured the imaginations of children everywhere. Here is a sampling of what you can expect to see in the courtyard of the beautiful Grove to celebrate Hatchimals Day. 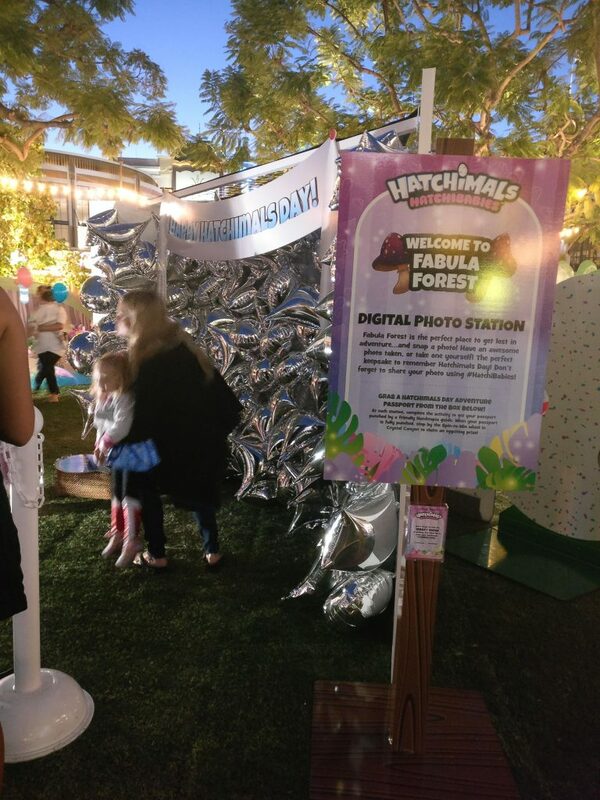 There are plenty of photo opportunities for children and their parents at the event, such as cutouts and even a high-tech photo booth where you can create an animated memory with your favorite HatchiBabies friends. 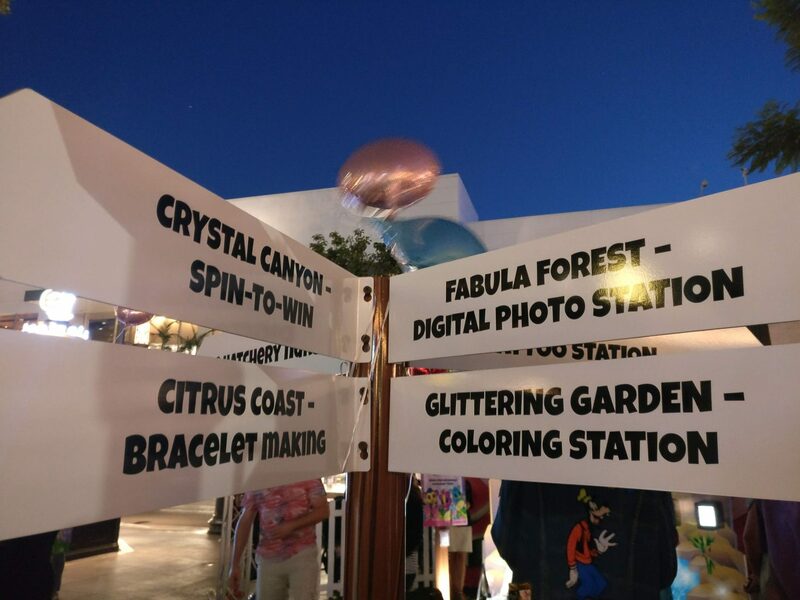 There’s no shortage of fun that kids can have at the Hatchimals celebration, including bracelet making at the Citrus Coast and a coloring station at the Glittering Garden. If you visit every station and collect all the hole punch-outs, you’ll be able to spin the wheel at Crystal Canyon and win special Hatchimals prizes! Our favorite part? It’s all free! The Hatchery Nursery was one of our favorite stops because of the awesome decor, the super nice Hatchimals representatives (who are at every station, by the way), and the fact that you could go inside and meet and touch and pet the HatchiBabies not only in their eggs but also their cribs. Really a neat experience, and we saw plenty of really happy kids inside. Hatchimals have really spread in popularity, and many celebrities have been won over by their children’s adoration. 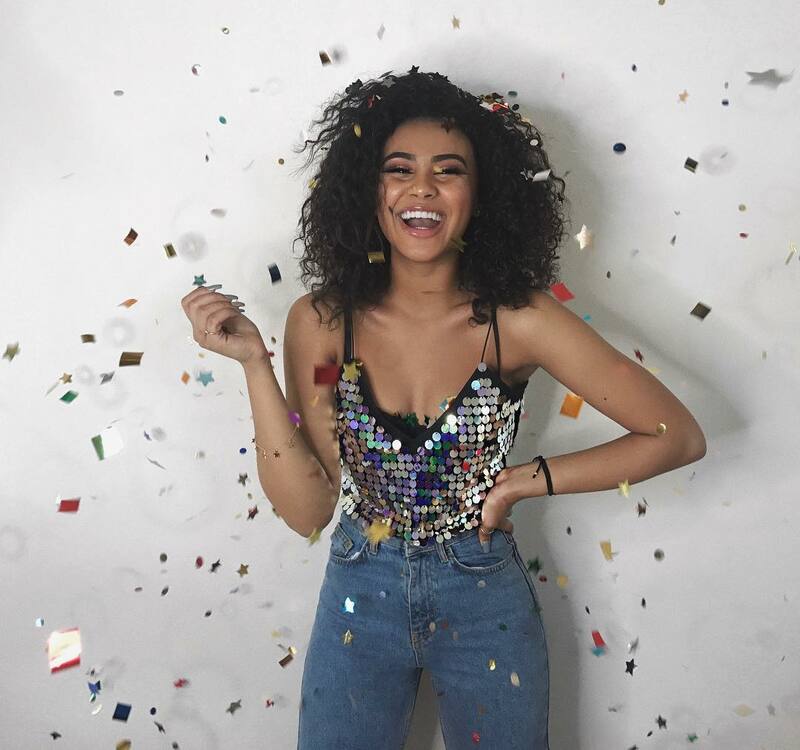 Joining the festivities will be Nickelodeon stars Daniella Perkins (Blurt, Knight Squad) and Lilimar Hernandez (Bella and the Bulldogs, Knight Squad). Daniella Perkins (@daniellaperkins) will be in attendance! Lilimar Hernandez (@iamlilimar) will join the party! Overall, we walked away with some temporary tattoos, awesome coloring books, wonderful pictures, and the prizes we collected by spinning the fun little wheel. It’s a quick stop that you can really spend time with your children—or even just your friends and family—while you’re shopping at the Grove. If your kids are really into Hatchimals (and thus would probably love HatchiBabies), then we would actually say it’s definitely worth coming to the Grove just for this event—especially given its free price point. The hype for HatchiBabies will only intensify during Black Friday and Christmas, so if your kid is hankering for one, it might be a great idea to just get it early!